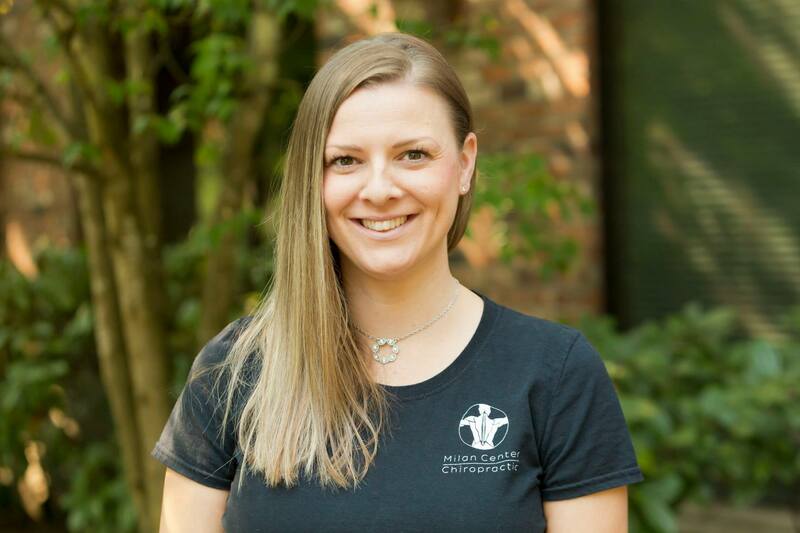 Callie attended massage school at Ashmead College in Tigard, Oregon and has been practicing as a licensed massage therapist since 2008. Callie enjoys giving deep tissue massages. She caters to each clients needs and helps them on their journey to obtaining their goals of health. She believes massage plays a huge role in helping people recover from injuries and disease as well as overcoming the stress of everyday life. Her hobbies are hiking and camping in the summer, reading, and traveling to the beach.